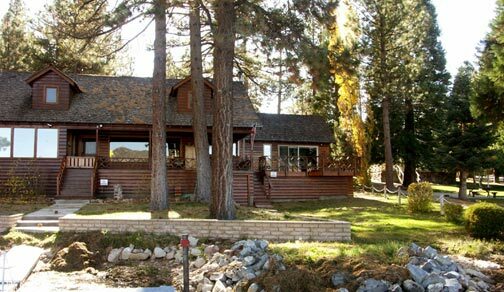 The Blanc’s Big Bear home sits in Sawmill Cove. This cove was once the home of a historic sawmill, which was built in the late 1800’s, to help cut up the 9,000 plus drowned trees that were left standing in the lake after the original rock dam was built in 1885. 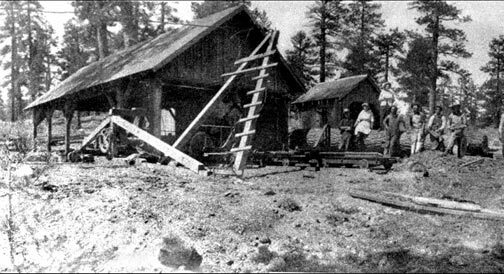 In 1946, many years after the sawmill was demolished, Mel Blanc ( Hollywood’s Man Of A Thousand Voices) came to Big Bear Lake and built a vacation home on this property. This video presents a sampling of the hundreds of images that adorn the walls of this historical home. Noel talked to us about these images, which document the many celebrities and entertainers who have regularly visited the Blanc mountain home throughout the years.